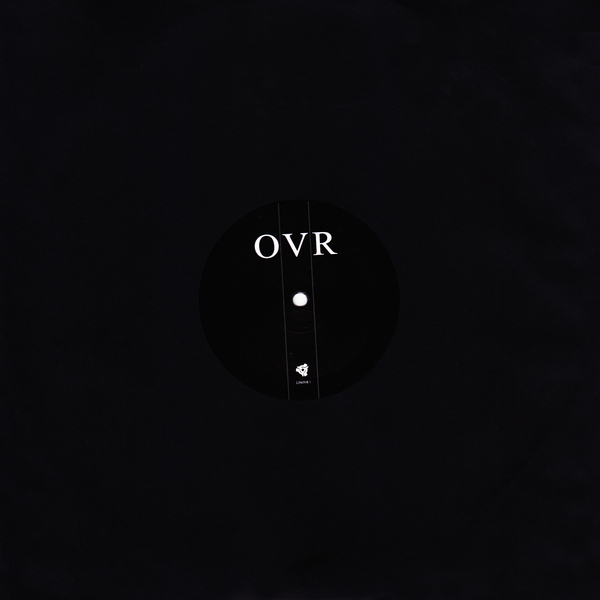 Arriving 2 years since their ‘Easy Prey’ 12”, OVR’s 3rd studio release is defined by its spacious mixing and layered detail in three powerful dancers plus two handy locked grooves. ‘The World Remade’ is a proper juggernaut, rolling thru pelting percussion on 18 wheeler bassline with a pile of jazz mags on the passenger seat. It could easily go on twice as long, but there’s two locked grooves isolating the crunchy bass and gritted drums for DJs who want to properly roll out. The B-side’s ‘Reversing Into Tomorrow’ tucks into more aerodynamic, stripped down formation, before they cuts loose with foul waves of tarry synth and noise scree in the grim roil of ‘New Departures’ - more of this, please! O/V/R = James Ruskin and Karl O’Connor aka Regis. 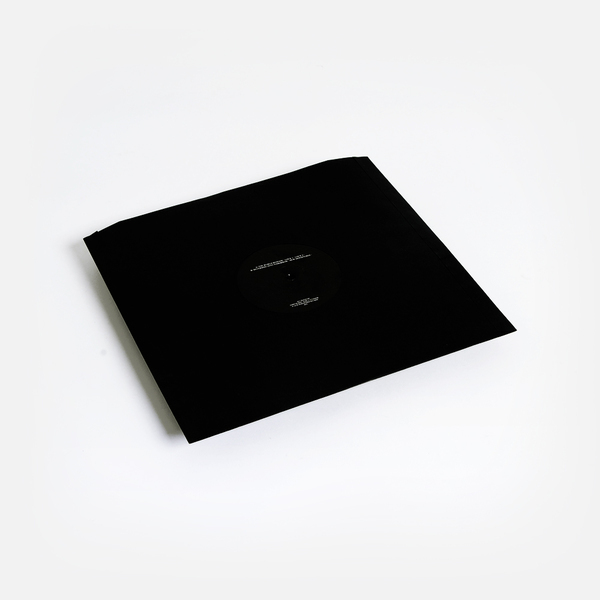 Mastered and cut by Matt Colton, black vinyl, 500 copies, includes two locked grooves.